We were here for 2 1/2 days and has some time to sight see on the island.. The weather was beautiful! The summer crowds were diminished and days were in the 70’s. Let’s get going! 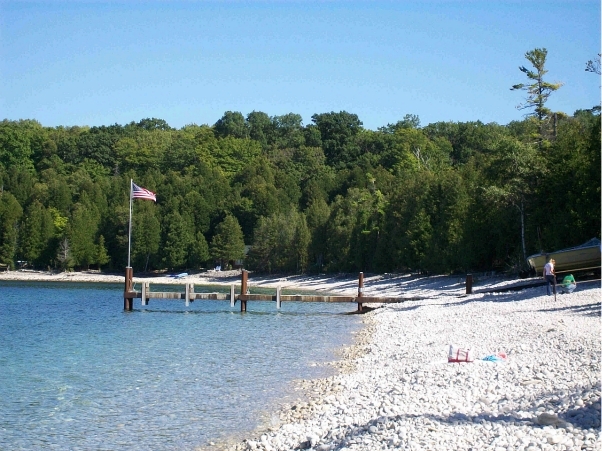 A favorite spot is Schoolhouse Beach, one of the only beaches in the world whose shores are covered in smooth, white rocks. 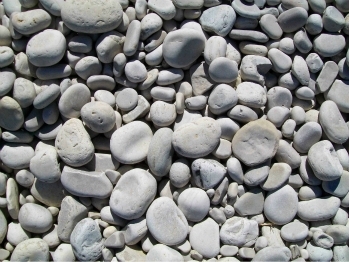 It is illegal to take any rocks from the island. 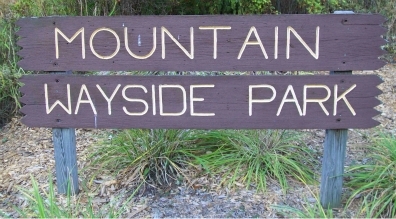 Another great place is the Mountain Wayside Park. 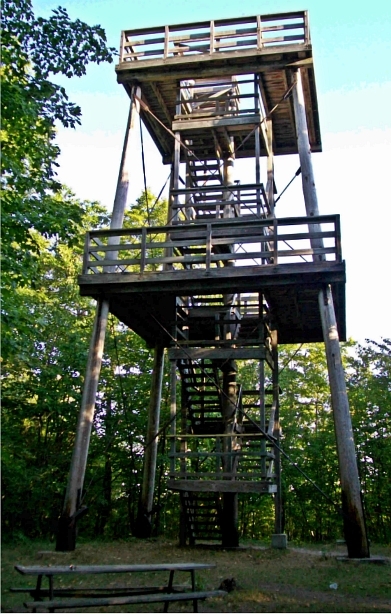 The big feature is a lookout tower, you can see Rock Island from up there. Lets go! 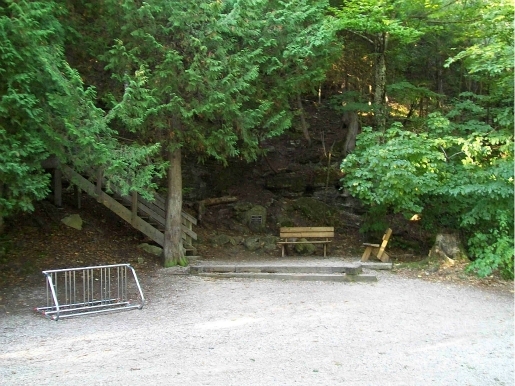 Some previous climbers were challenged by the hike up the stairs. The hike actually begins at the base quite a distance down. 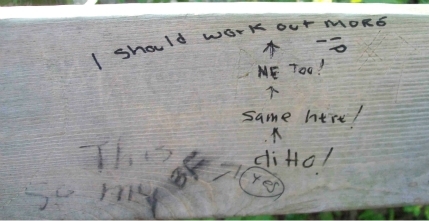 The view was well worth it! 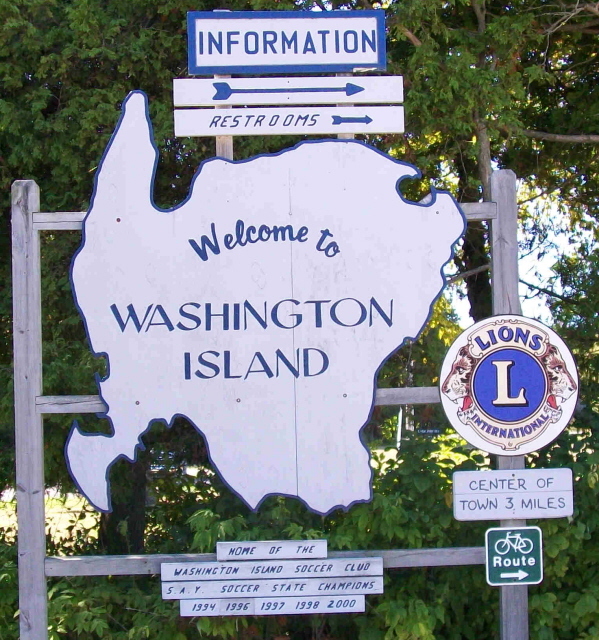 Washington Island is 5 miles from Wisconsin mainland in Door County. Jackson Harbor had lots to see too. 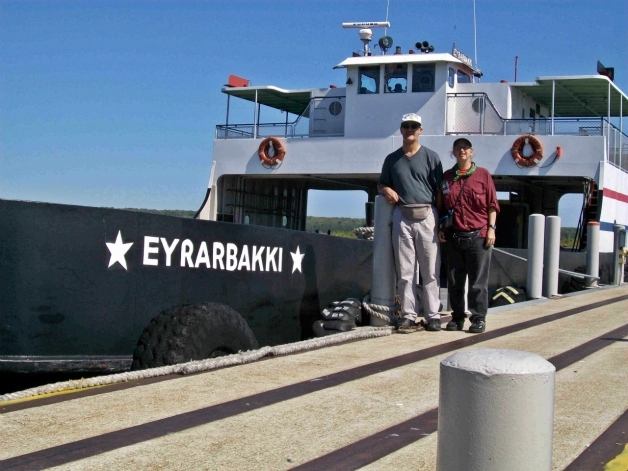 We got there just as the Ferry Karfi left to take tourists to Rock Island. 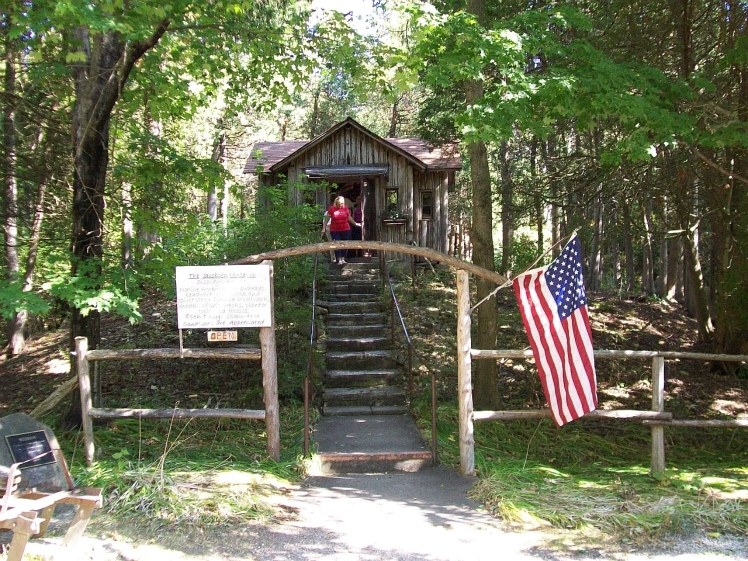 Rock Island is in itself a state park, only accessible by boat. No bikes or cars allowed. We didn’t have the time to go, next time we will. 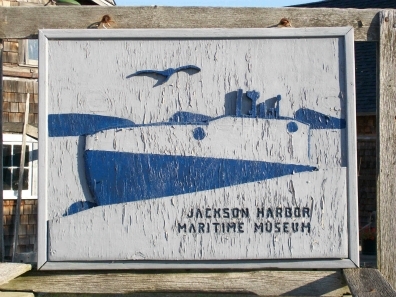 The Jackson Harbor Maritime Museum is here as well. A tranquil scene in the harbor. 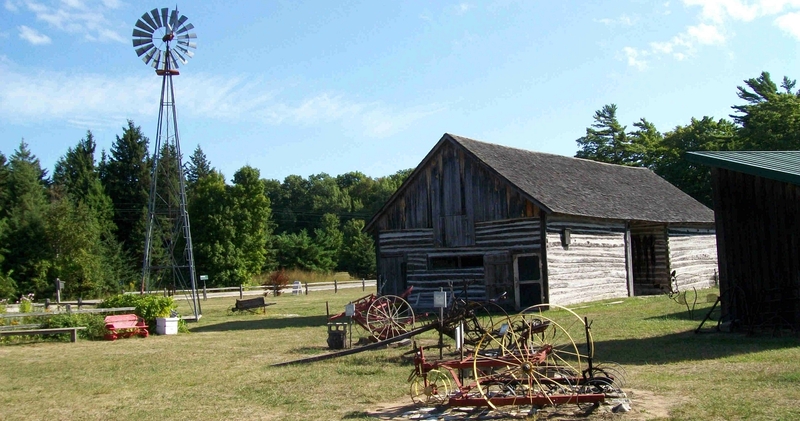 The Farm Museum is another great place to go. 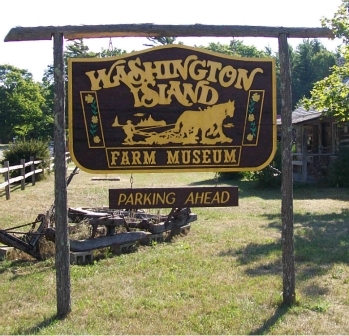 The have live animals and early farm equipment displays. 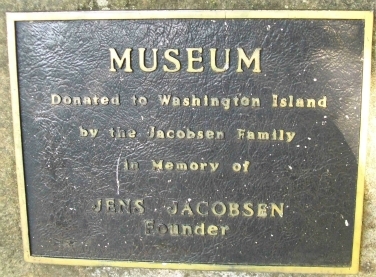 A third museum we went to was the Jacobsen Museum. 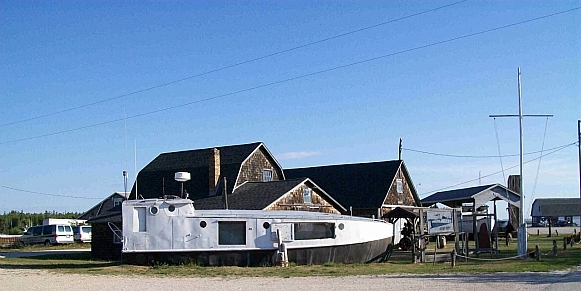 In it is a lot is island history artifacts. 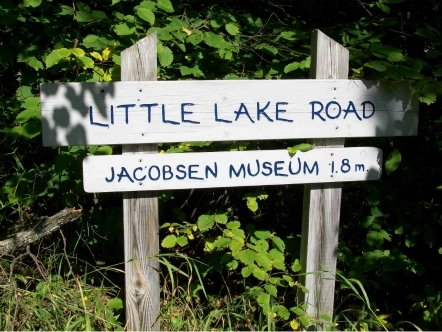 The island has a lake called Little Lake a short walk from the museum on a trail. 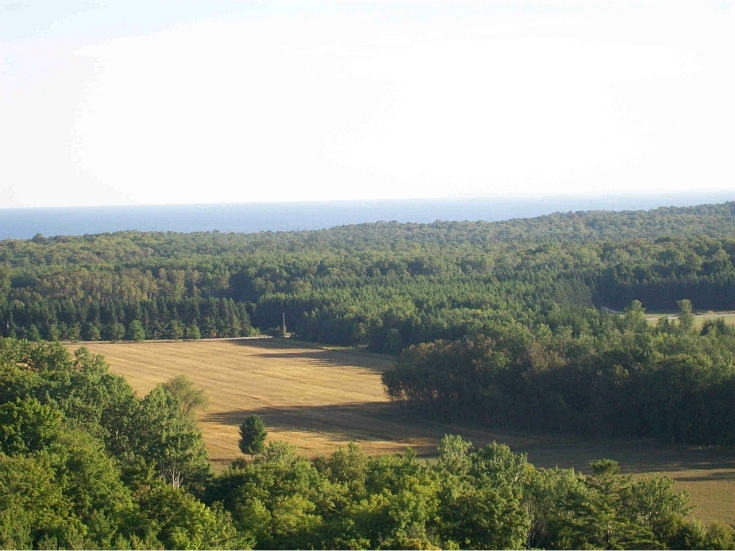 A peaceful place, all you could hear were crickets and red wing blackbirds in the late summer sun. 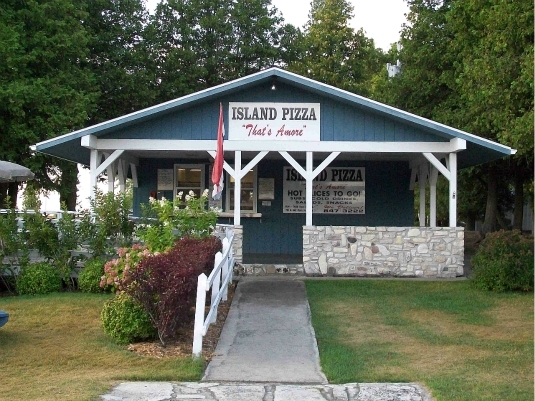 have lunch at Island Pizza (yum!) 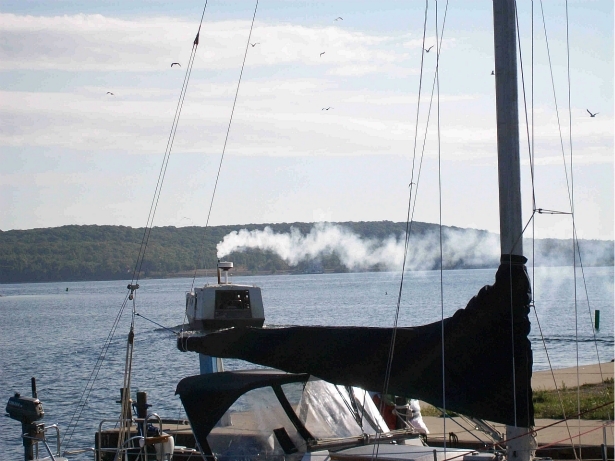 and watch the Washington Island Car Ferry activity. We took a self-portrait by the docked ferry Eyrarbakki. From the harbor you can take Cherry Train Tours if you are limited to a day trip here. 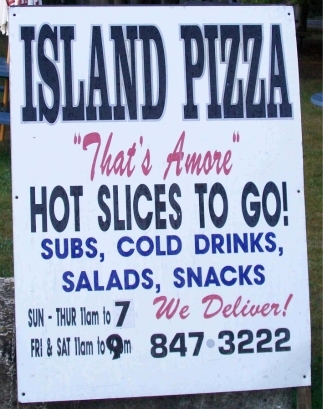 They take you many favorite points of interest on the island. 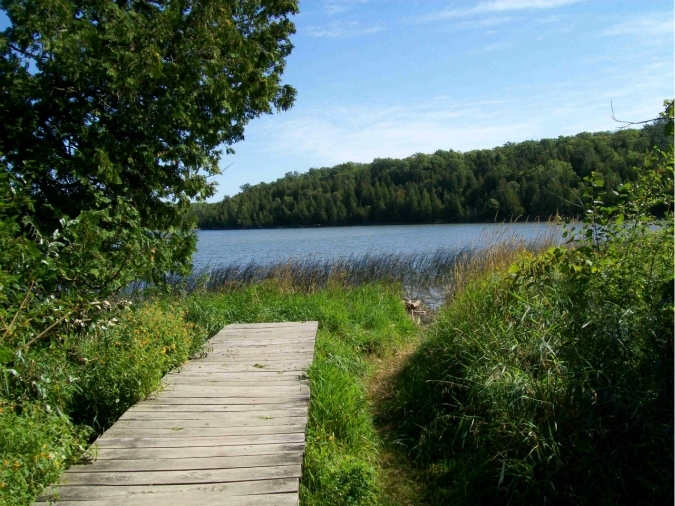 We had a great day, and remember, all roads on Washington island lead to fun! To see more, watch this great episode of “Around the Corner with John McGivern”. 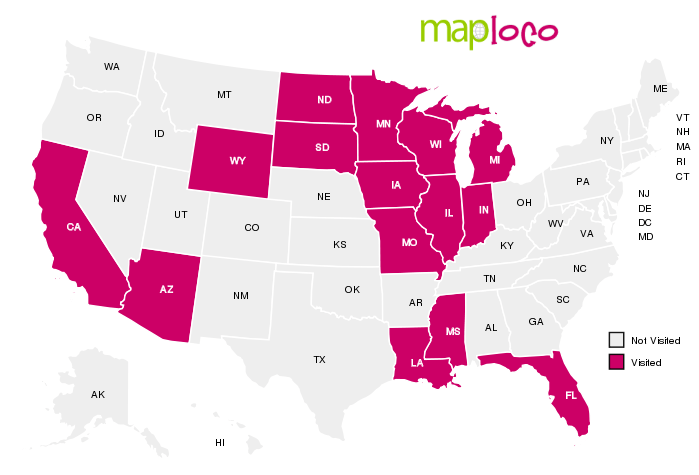 He covers part of Door County we have not seen yet.